Ever imagined yourself leaping forward with the prowess of a tiger and owning that dance floor? Tired of staying by the sidelines? 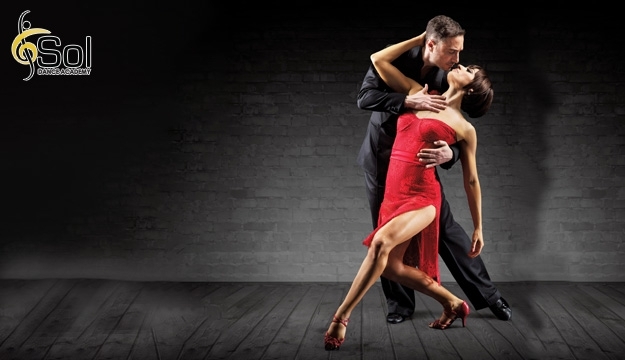 It's time to impress, it's time to make that leap and learn to dance like a pro with today's deal. Offers classes for all ages focusing on excellent technique & fun dancing at the same time. At Sol Dance Academy , you get mentored by light-footed champions Elie Afif & Reine Khazen. They are Choreographers and promoters for National & International dance events. Sol Dance Academy sets a high level of standards in teaching, integrating fitness and fun for a more progressive lifestyle. 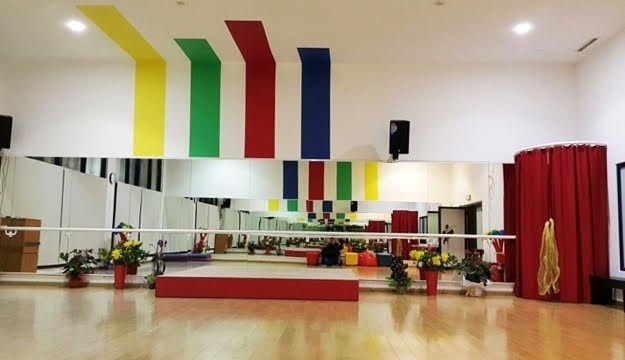 The studio provides a relaxed atmosphere that encourages self confidence and the feeling of satisfaction through fitness & dancing.